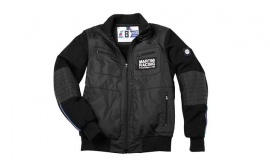 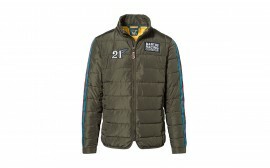 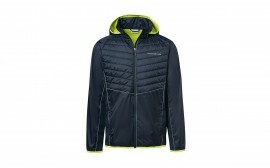 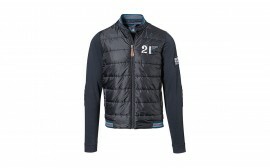 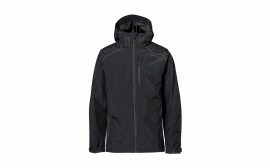 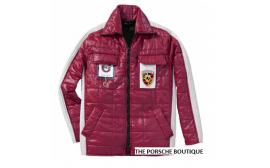 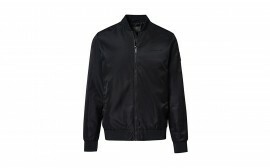 Men's Porsche Jackets are designed with the same precision as our cars. 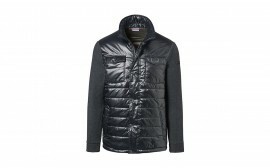 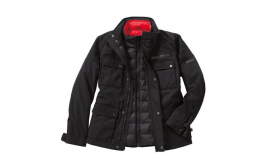 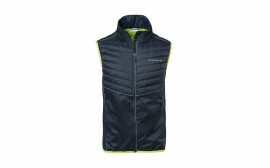 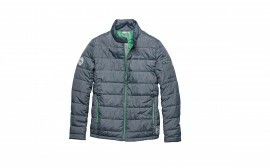 We offer a variety of outerwear for all seasons. 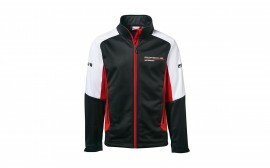 Style and quality; Porsche wouldn't settle for anything less, and neither should you.